Stay tuned for our concert programs. 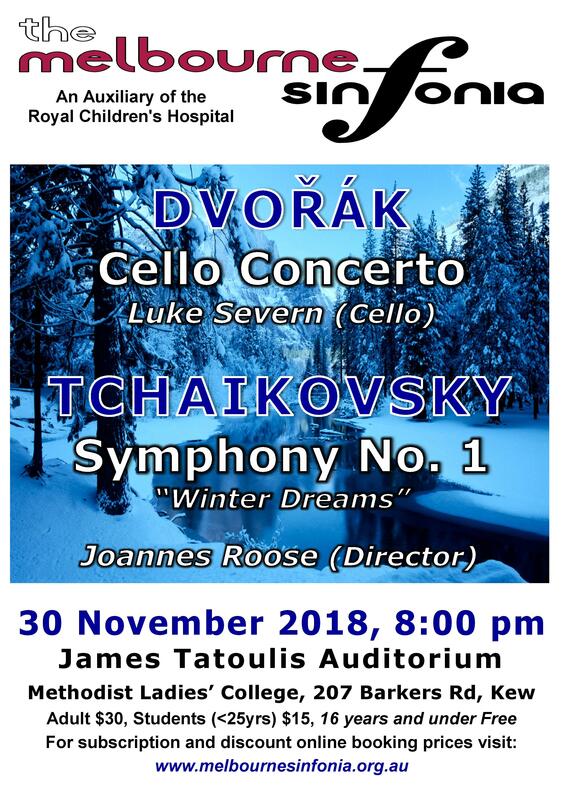 All concerts commence at 8pm at the James Tatoulis Auditorium, Methodist Ladies’ College, Kew. We look forward to the pleasure of your company. 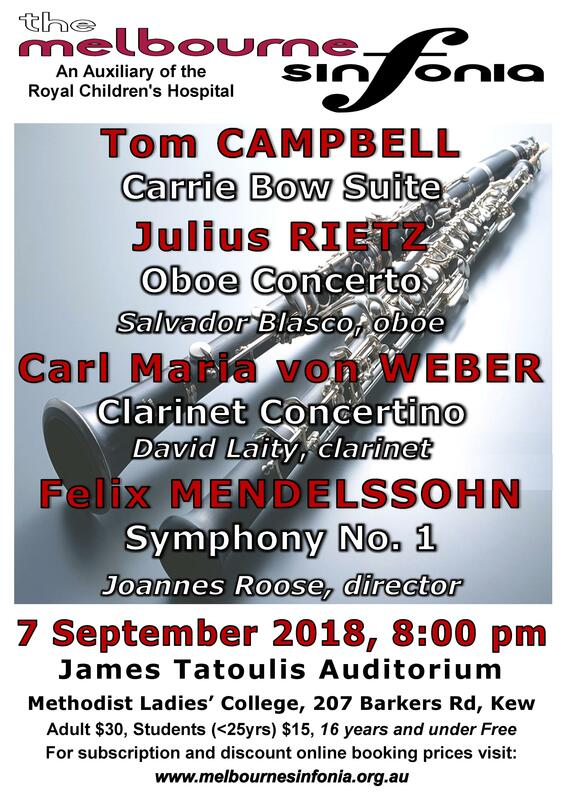 Our concert on Friday, 7 September 2018 will feature a special performance of the Carrie Bow Suite, composed by our very own Tom Campbell (principal horn). Carrie Bow Caye is a tiny sand island on the Meso-American barrier reef in the Caribbean Sea, 18 km off the coast of Belize that is used as a Smithsonian marine research field station. A few years ago Tom was invited by Dr. Janie Wulff, a long-time friend and world authority on sponges and marine ecology, to spend a week on Carrie Bow doing the underwater photography for a research project on recovery from predation of various types of sponges. The Carrie Bow Suite describes musically some of the places and experiences from that time on the reef. Tom studied at the Peabody Conservatory of the Johns Hopkins University in Baltimore, USA and at the Hochschule für Musik und Theater in Hamburg and has held positions in orchestras in Germany and Australia. He is currently a freelance horn player, teacher and composer, a brass and woodwind repairer at Campbell Brasswind Service, the Australian and New Zealand agent for Alexander horns at Alexander Australia and sound recordist and sound designer at Studio 22 Productions in Melbourne. 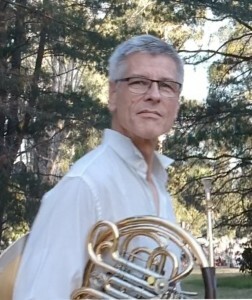 Tom has composed for solo instruments, large and small chamber groups and full orchestra. His music has been described as cinematic and is almost always in some way programmatic, describing pictures, scenes or emotions. Thank you to our multi-talented flautist for creating our concert poster! Purchase your tickets online here.